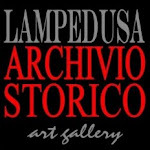 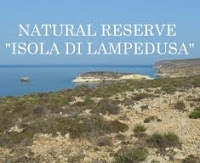 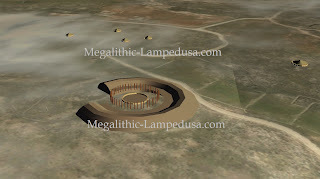 Welcome to Megalithic Lampedusa: a new website dedicated to the megalithic monuments in the island of Lampedusa. 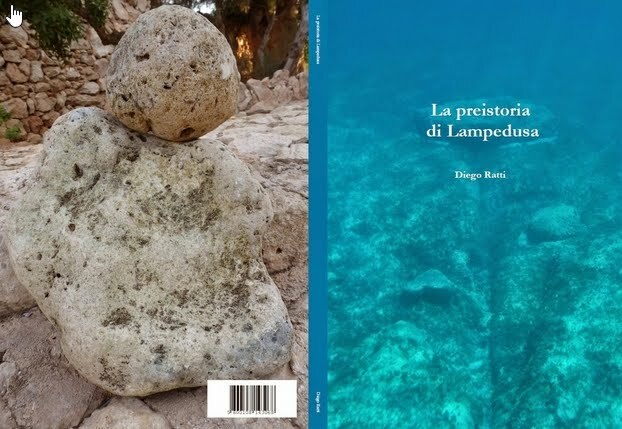 "The islands,which lie around and to the south of Italy afford many examples : Corsica, Sardinia, Malta, Gozo, Pantelleria, and Lampedusa are strongholds of the megalithic civilization, these great megalithic monuments of a prehistoric age should excite the wonder and stimulate the imagination of those who see them." 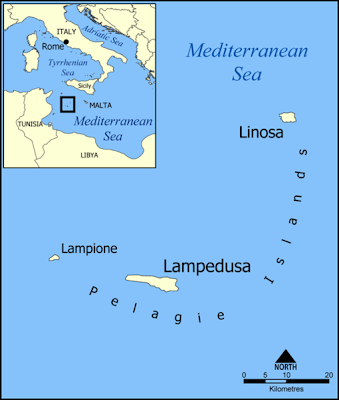 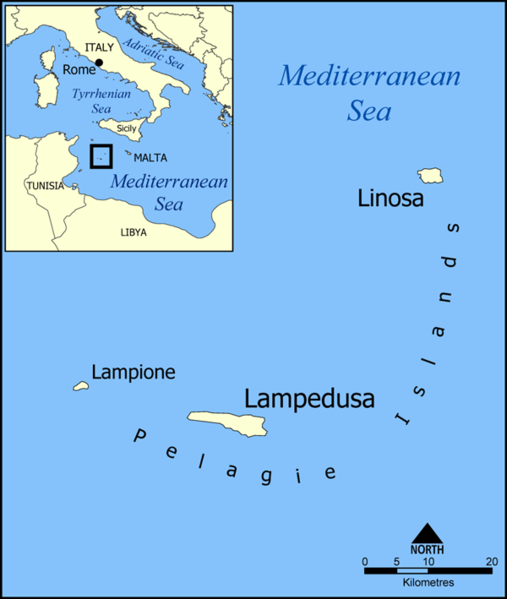 "Off the north coast of Africa, and thus on the highway which leads from Africa to Europe, lies the Italian island of Lampedusa consisting of of limestone, which lies about in great blocks on its surface. 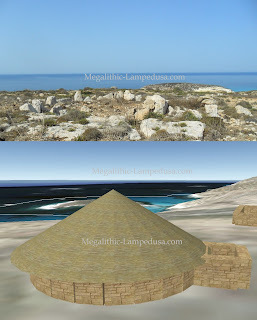 On the slopes of the south coast there are several remains of megalithic construction, but they are too damaged to show much of their original form. 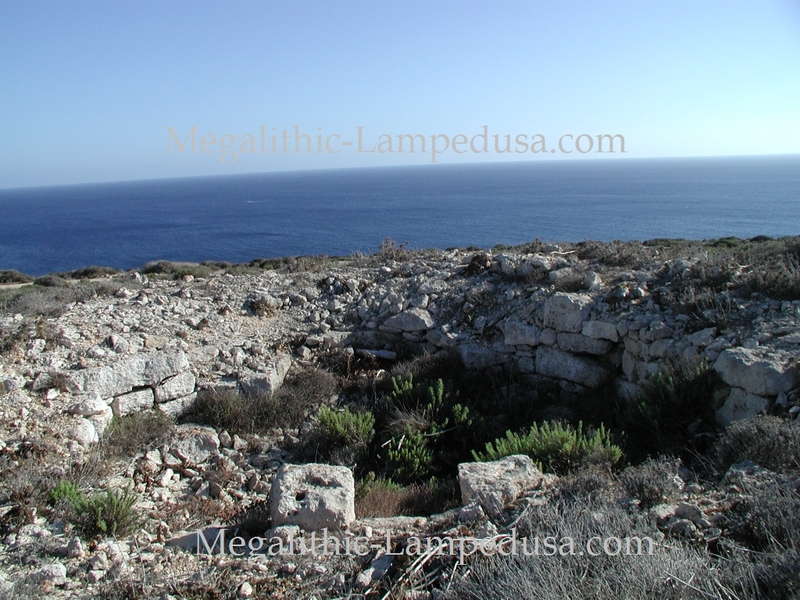 However, on the north side of the island there are megalithic huts in a very fair state of preservation. 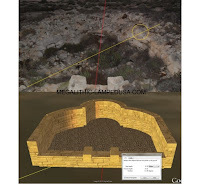 They are oval in form and have in many cases a base course of orthostatic slabs." 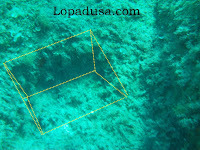 We are currently under construction and we are adding new content everyday. 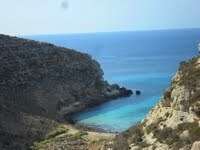 Please come back soon.